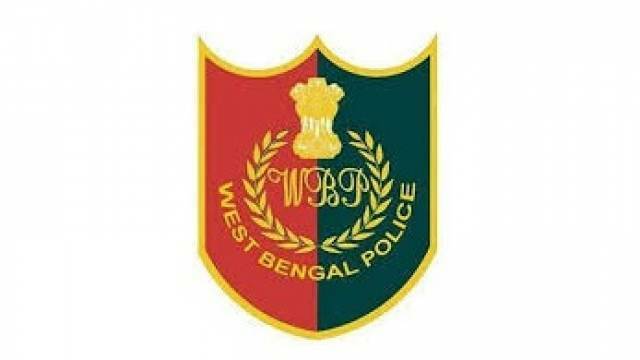 West Bengal Police Recruitment Department is all set to conduct recruitment drive for the post of Constable male. A notification has been released by the department on the official website inviting applications for recruitment on Constable (Male) posts. A total of 8419 vacant posts will be filled through the recruitment drive. All those aspirants who are eligible and interested for the recruitment should visit the official website to check the notification and all important details including important dates, eligibility criteria, application fee etc. How to Apply: Candidates can apply both Online & Offline. Notice has been released with the notification stating the instruction to apply for the recruitment process. Applicants can either apply Online or Offline. Just check the official notice ansd follow the instructions. A prelims exam will be followed by a PMT & PET, then the Mains written exam will be conducted followed by Documents verification and Medical Examination. Application Fees: Rs. 150/- for unreserved candidates (outside West Bengal) and Rs. 20/- processing fee for all candidates.